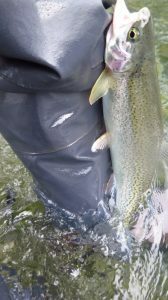 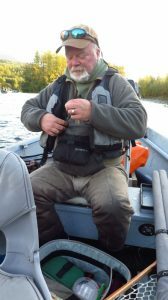 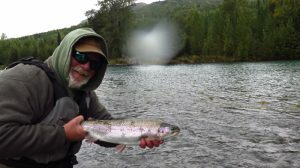 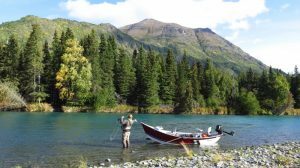 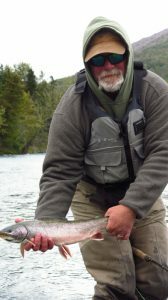 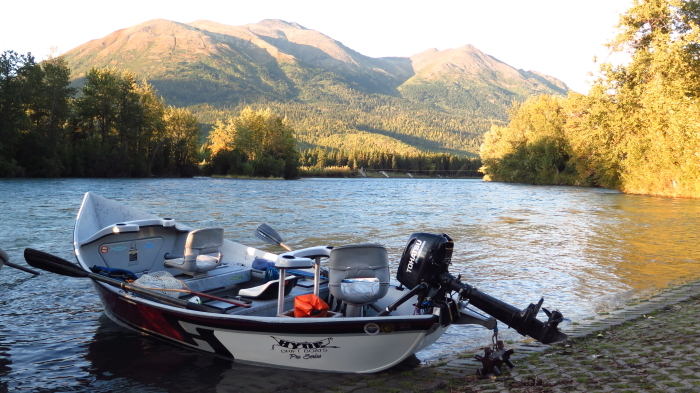 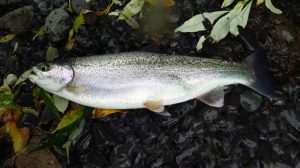 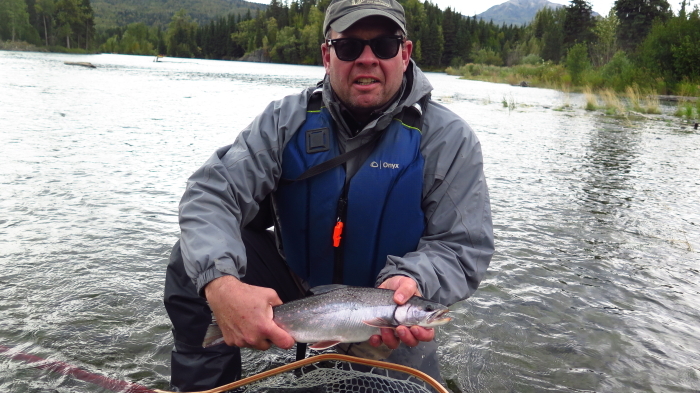 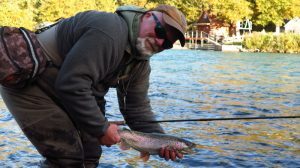 On Sept 12 I spent a week day fishing with Wally on the upper Kenai R fly fishing for Rainbow Trout and Dolly Varden. 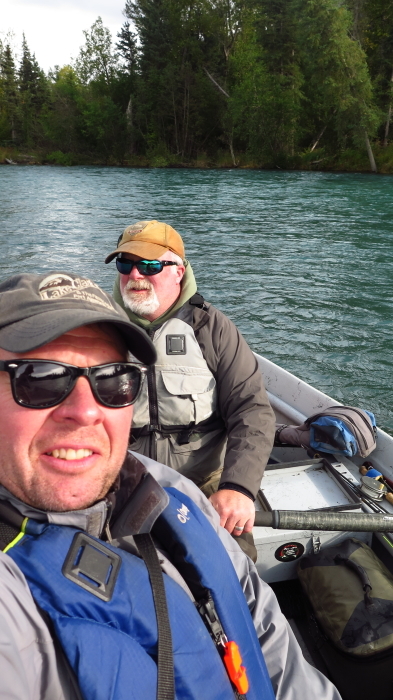 As always, a very pleasant day of fishing and hangin’ with Wally. 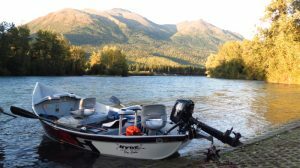 ← Russian River Camping and Day Float on Kenai R.